The kind and talented crew at Dara Artisans (daraartisans.com) have posted a feature story on me and my bowls. Excited to be part of this site which showcases handmade objects from worldwide artists and craftspeople. The fabulous photography in the feature is by Andrea Gentl and Marty Hyers. Andrea and Marty have been making amazing photographs for over 2 decades and continue to inspire with their unique vision. 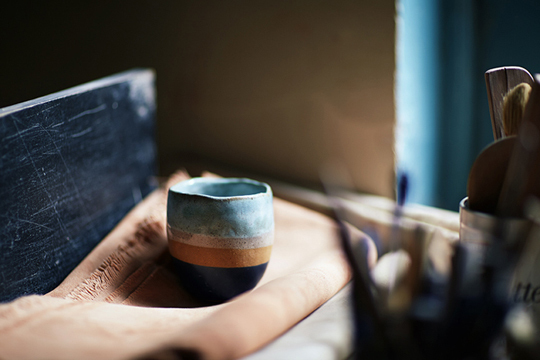 Shino Takeda is a ceramicist working in NYC and living in Brooklyn. 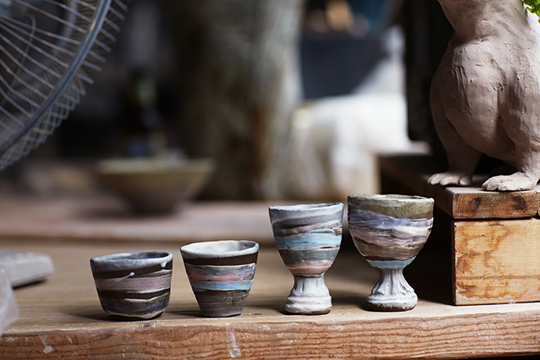 Shino is a studio mate who creates hand-built pieces that always surprise and delight me. And she does this with such ease and grace I continue to be amazed. Check out her work at her site: http://shinotakeda.com/ and her blog Shino's World. Here are some pics I recently took one quiet Sunday afternoon at Togei Kyoshitsu, the studio where we both make pottery.